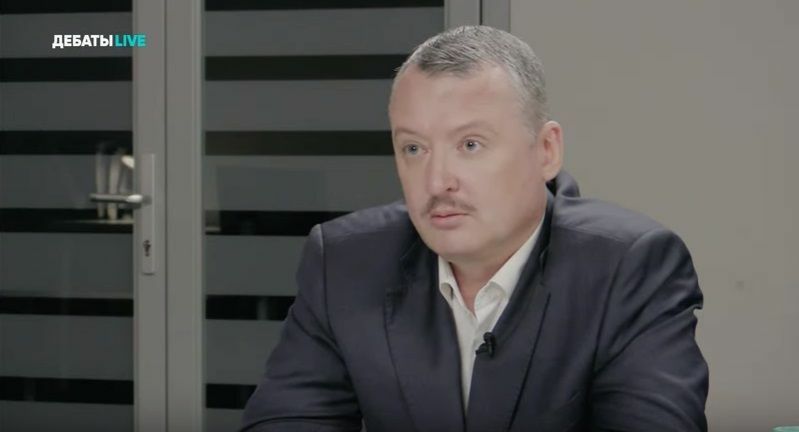 Former leader of “DPR” terrorists Igor Strelkov during Thursday’s televised debates with the Russian opposition’s Aleksey Navalny said he had organized the invasion of the Ukrainian Donbas in 2014 using money from the Russian-occupied Crimea. Answering one of the questions from the audience, Strelkov said: "I can tell you that I have taken the weapons in Crimea. That’s where I also got a little money – a rather small amount. As for the remaining questions, I, as an officer… cannot and will not answer." The ex-militant leader also refused to name specific sources of funding. Read alsoMan behind launching hostilities in Donbas reveals current structure of "DPR"/"LPR" armiesAs UNIAN reported earlier, former “DPR” warlord Igor Strelkov aka Girkin called out Russian opposition’s Aleksey Navalny to take part in public political debates.